Whether you are a new start-up or an established business, the correct approach and strategy to marketing your brand in the digital age can make all the difference between success and failure. When launching an online business or using the web to expand your business, comprehensive digital planning is a business imperative. A company cannot succeed without reviewing and assessing its online short and long term goals. Your business’ online branding strategy, target development, online media buying requires extensive professional crafting. Well planned Search Engine Marketing program development, Social Media Marketing Program development and Website User Experience will play an important role in shaping your business’ success. 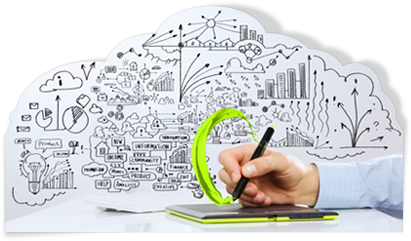 We provide a broad spectrum of services to our clients that can range from a simple static landing page to the more advanced custom software platforms and modules. In either case, a solution that contributes to the success of your business and goals is always at the forefront of our solutions. The security of your E-commerce site is also a crucial matter in order to protect you as a merchant as well as your customer’s payment information. In e-commerce planning, we offer custom design solutions that will provide both efficient and secure check outs as well as advanced security for open-sourced platforms such as Magento. Ensuring your business’ security and reputation is of the utmost importance to Webmaster Studio. Your business’ success is directly measured by how much revenue your e-commerce website generates. 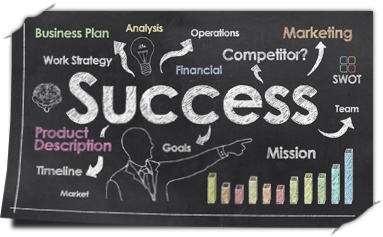 We know how to infuse a website with the elements of a successful, revenue generator. Our online revenue modeling program has helped numerous online businesses grow their revenue more effectively through successful revenue modeling. This program helps new website owners and struggling online business teams to determine best pricing, uncover new revenue streams and potential avenues to consistently convert traffic to leads. 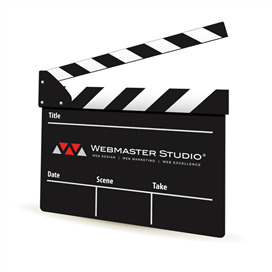 let Webmaster Studio guide you through all the correct steps of this process. How Important is Your Social Networking Presence? With so many millions of people glued to social networking sites, it’s become an obvious method for businesses to try and gain more contacts and customers through social networking. But is this the right place for your company? Should you be involved in the conversation or will it turn regular users away from your brand?